Hendrick Chrysler Jeep: Certified Pre-owned Right Hand Drive Jeep Wrangler! 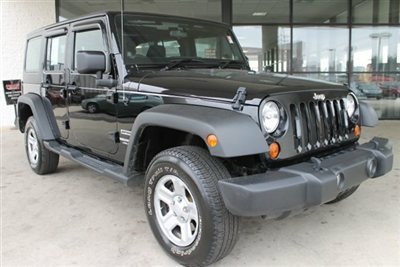 Certified Pre-owned Right Hand Drive Jeep Wrangler! 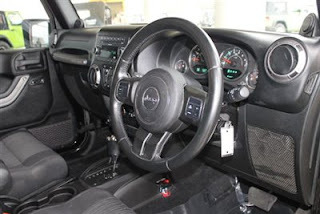 Are you looking for a Right Hand Drive Jeep Wrangler? We currently have a Certified Pre-owned 2011 Jeep Wrangler Right-Hand Drive Unlimited! This vehicle is a Carfax one owner and is equipped with four wheel drive, power windows & locks, cruise control, a hard top, and much more! If you are a mail carrier and looking for a RHD Jeep, this is the one for you! Come visit us at 543 N. McPherson Church Rd. in Fayettville! 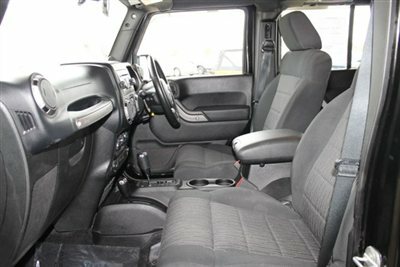 Or visit us online at www.hendrickchryslerjeep.com and on Facebook at www.facebook.com/Hendrick-Chrysler-Jeep!